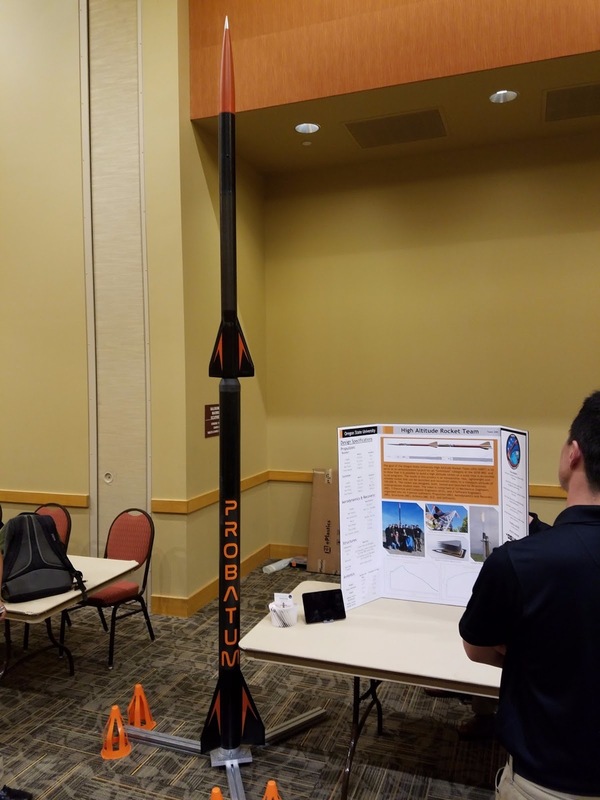 The Oregon State High Altitude Rocket Team (HART) aims to advance amateur rocketry to new heights, raising the bar each year. 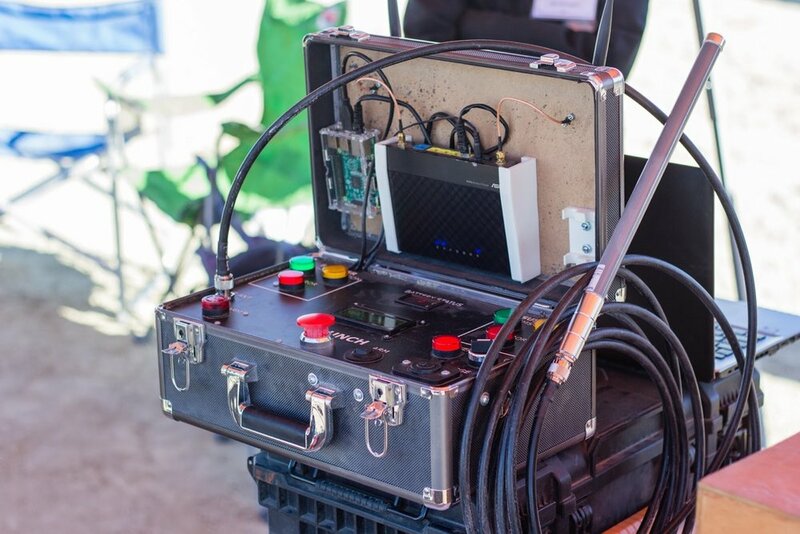 OSU's HART team embodies the spirit of continuous improvement in performance and altitude. This complex engineering project includes every aspect of rocketry, from propulsion to telemetry, and benefits from its multi-disciplinary membership. 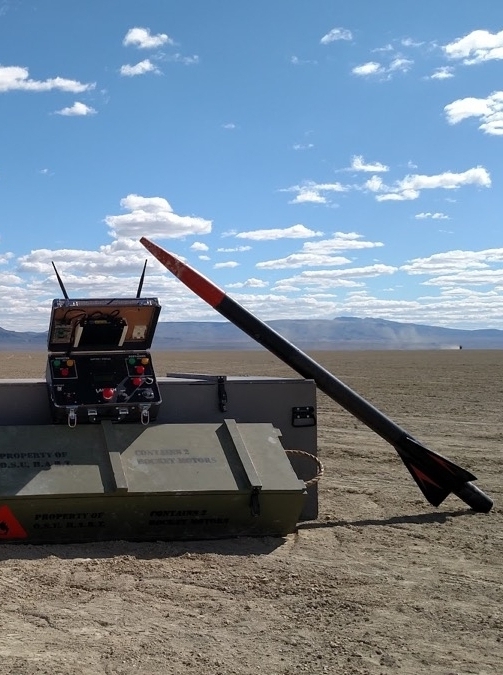 In 2017, HART launched OSU's first student-developed two-stage rocket reaching 80,000 feet AGL in Nevada's Black Rock Desert. HART welcomes students of all abilities and skill levels, regardless of academic stage. Become a member of our crew. HART sponsors will have their business logo placed on the competition plane and on the team's competition apparel.